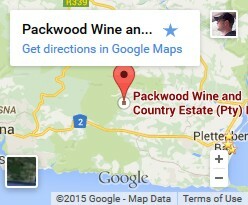 South Africa’s Women in Wine Gold Award goes to Packwood! We are very excited to announce that we have won another GOLD award. 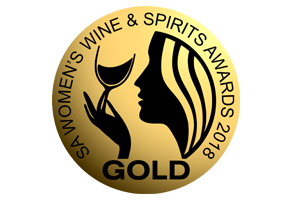 Packwood has been awarded a gold award in SA’s women in wine competition for the 2017 Sauvignon Blanc. Our Sauvignon Blanc is an annual favourite with everyone, perfect for a spring and summers day, refreshing and tropical, plenty of fruit on the palate, deliciously moorish. This cool climate cultivar is really proving itself.